MOSCOW - Vladimir Putin has created a new directorate inside the Russian army to promote patriotism, evoking memories of a Soviet practice that once saw soldiers taught the precepts of Marxism and Leninism by political commissars. 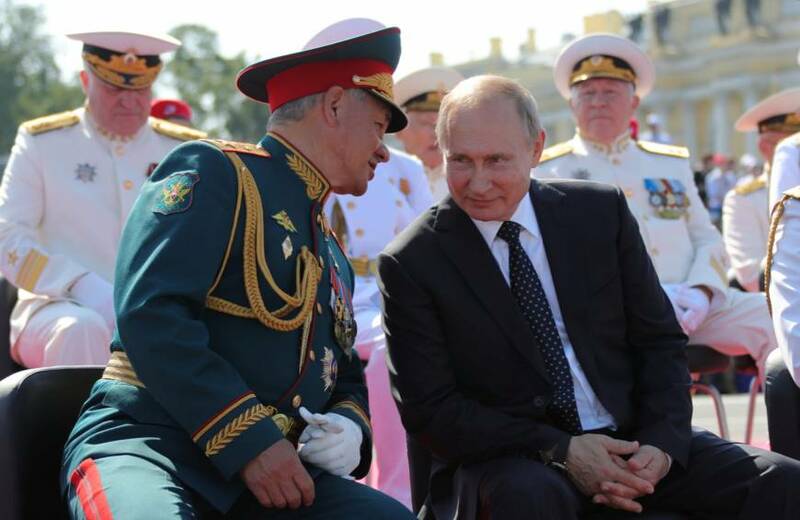 The move, approved by Putin in a presidential decree published on Monday, will affect Russia’s around 1 million active military service people and appears designed to ensure soldiers’ loyalty at a time when Moscow is locked in a geopolitical standoff with the West. “In conditions of a global information and psychological confrontation (with the West) the role of political and moral unity within the army and society drastically grows,” Alexander Kanshin, who sits on a civilian body that shapes military policy, told Interfax news agency in February. In the Soviet Union, a similar directorate worked to ensure that the army stayed loyal to the then ruling Communist party. 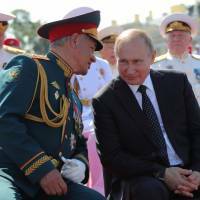 His decree said the new directorate would be responsible for “military-patriotic” work and, in a separate decree, Putin made Colonel-General Andrei Kartapolov, a veteran of Russia’s conflict in Syria, its new head and a deputy defence minister. The defence ministry did not release details of the new directorate, but an unnamed military source told the Kommersant daily that Kartapolov would also be responsible for the activities of the Yunarmiya, a patriotic military youth organization sponsored by the ministry.